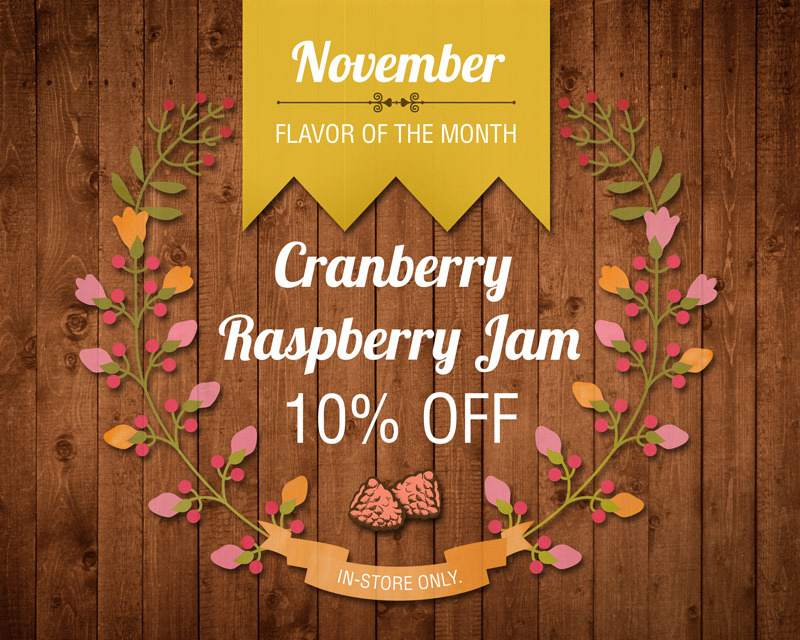 Cranberry Raspberry Jam just in time for Thanksgiving! ← October means pumpkin everything! !